The most difficult stumbling block to overcome in the scientific acceptance of kundalini as a real phenomenon is the ability to separate it from other phenomena and identify, not only what it is, but also have some consistent means of observing it under laboratory conditions that perform the same way in each instance. "Some of the manifestations of Kundalini overlap with prana, matrika shakti, illnesses, nervous system disorders, dreams, visions, etc. 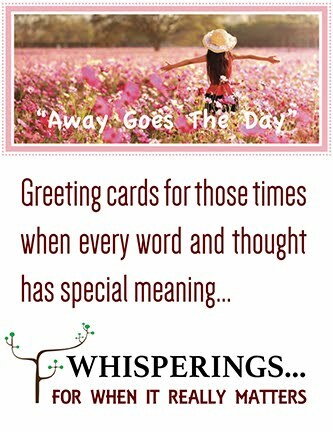 and other energies which can also impact the body/mind/consciousness. If one can't identify the presence of awakened Kundalini and what makes it unique, then it gets folded in with all kinds of transpersonal experiences and phenomenon which aren't Kundalini Shakti in the classic sense." This is true in that there are many conflicting descriptions of kundalini as described above by Dr. Edwards. It is also true that these various manifestations do not my fit my case. What happened in my case was the result of meditation practice, a collection of physical exercises, that opened up a reservoir of energy, which, in turn, flooded said energy through a hidden network to my brain and to other points of my body, which then immediately started to re-engineer my body — up to that point, a purely physical process, visible to me, but not to medical science or to any known energy detecting instrument. I won't go into greater detail; I've already done so in all my books, especially in Deciphering the Golden Flower One Secret at a Time. Why rephrase something when my best efforts already exists? That this physical process would eventually have metaphysical consequences I intuited at the time, perhaps not enlightenment, another yet to be proven condition, but something more like illumination, which I perceived to be a gradual increase in understanding all aspects of life. In any case, the physical led to the metaphysical, much as I envisioned in 1971 when kundalini activated. Am I alone as to the process described in my books? As a matter of fact, no. 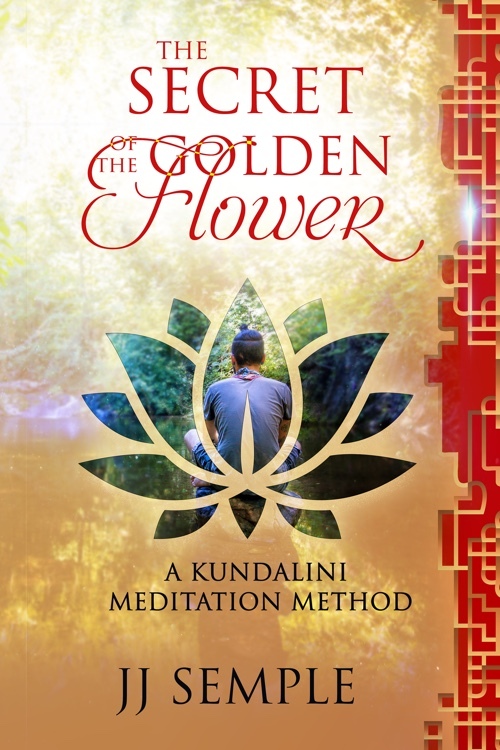 Gopi Krishna's book, Kundalini: The Evolutionary Energy in Man, describes the same sort of eruption: the prelude, the moment, and the aftermath. 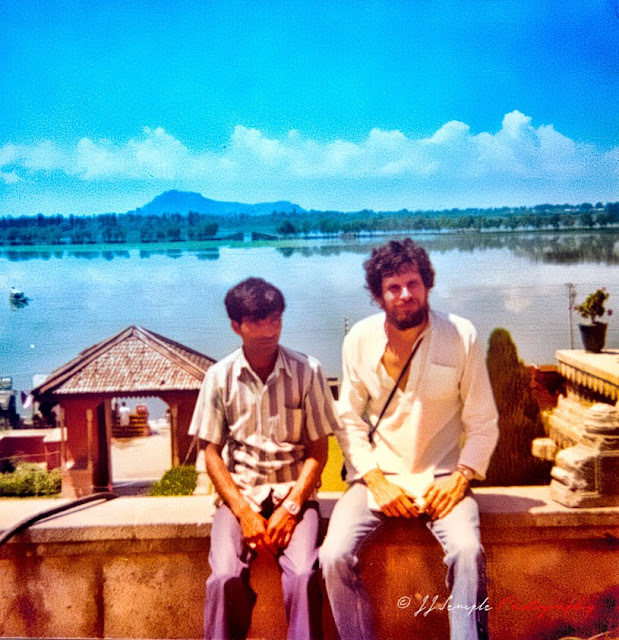 When I met him in Kashmir in 1977, we discussed the similarities of our experiences and the fact that they began as a result physical exercise and metaphysics did not figure in at the beginning. 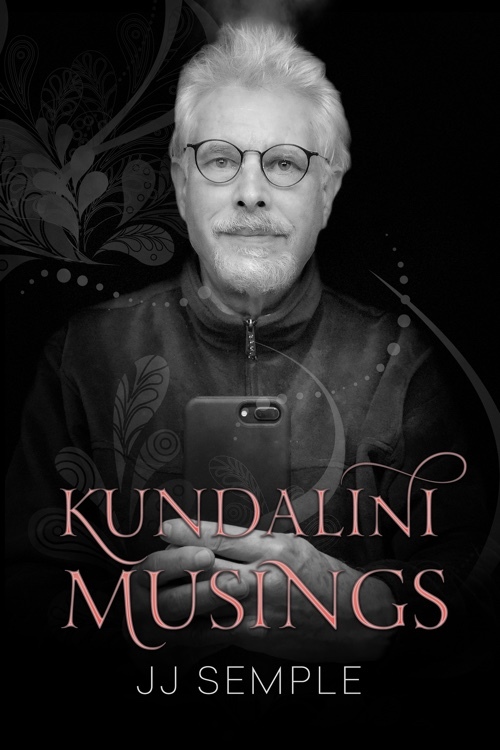 So what's the next step in detecting kundalini? Michael Molina of The Emerging Sciences Foundation is pursuing scientific measurement, which I believe will eventually be vindicated. Whether sooner or later, I do not know, but the following statement of purpose foreshadows hispredicted enthusiasm. "The Emerging Sciences Foundation is in the early stages of a partnering with PSY-TEK labs in a large-scale research study to take measurements of people undergoing a Kundalini awakening." Nevertheless, I recently learned that what Dr. Lawrence calls "co-occurring" conditions do exist, a phenomenon that can only be observed in laboratory of your own body. 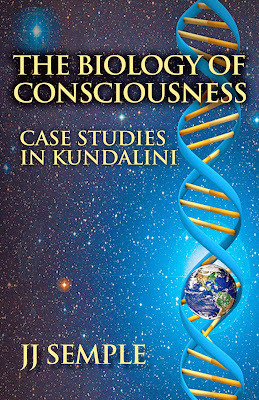 "To further compound the issues with research on Kundalini is the fact that Kundalini phenomenon can be co-occurring with other things such as PTSD, CFS, psychosis and numerous other conditions and disorders. To be able to discriminate whether something is solely Kundalini or partially Kundalini again requires a valid and reliable way of detecting its active presence." Why had I not observed this before? Probably, because I hadn't been sick for 60 years. But when I had a heart attack in July 2018, I noticed that after the blockages in my heart arteries were cleared, there was an immediate surge in kundalini energy circulating through my body. Correspondingly, when further relief became necessary, there occurred an immediate decline in kundalini.